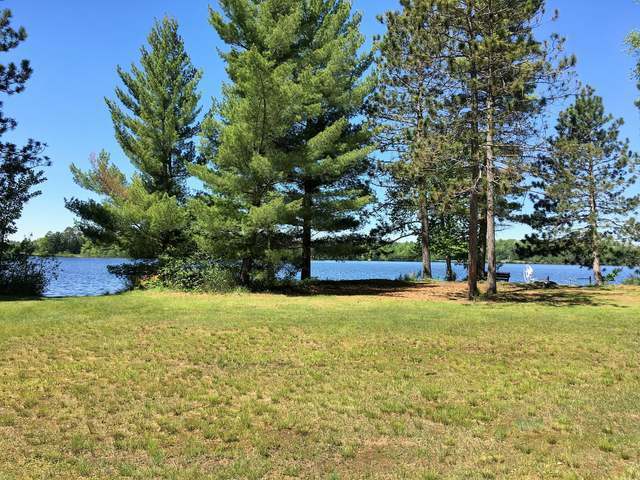 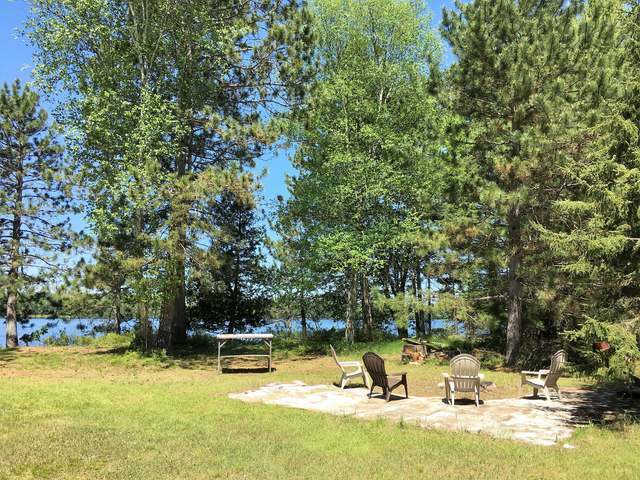 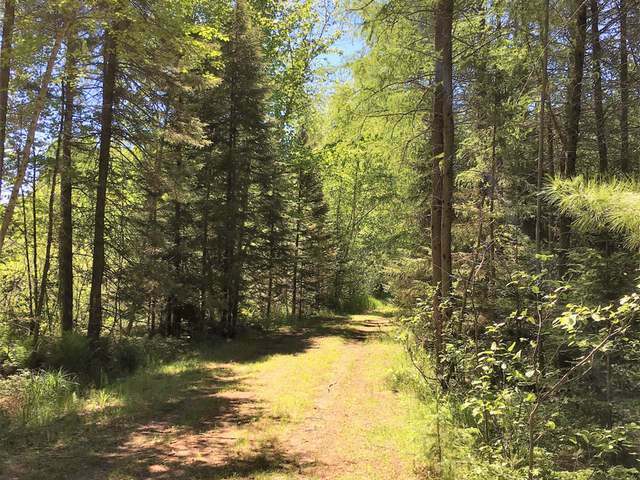 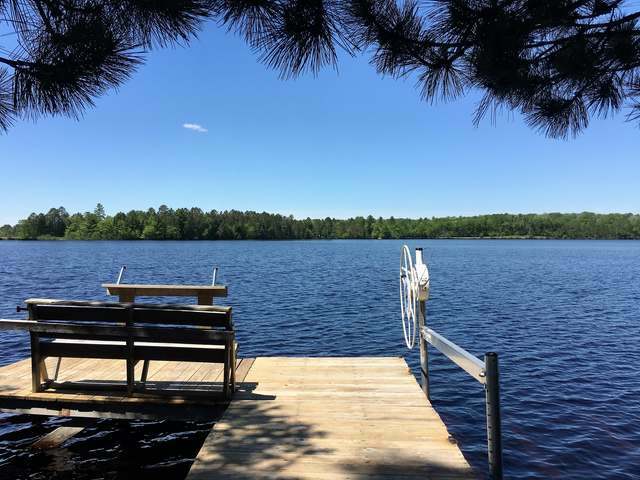 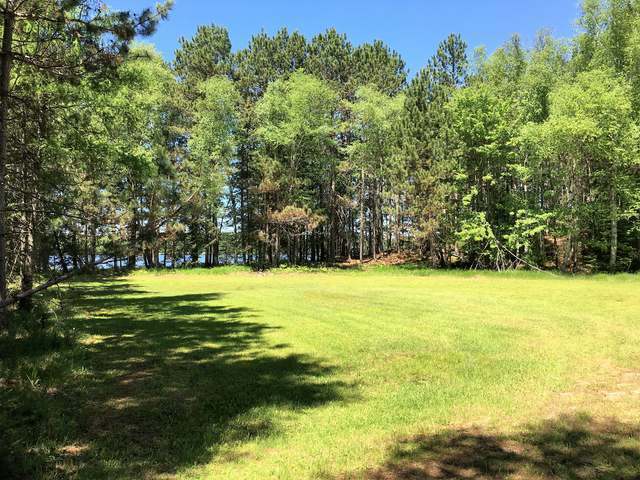 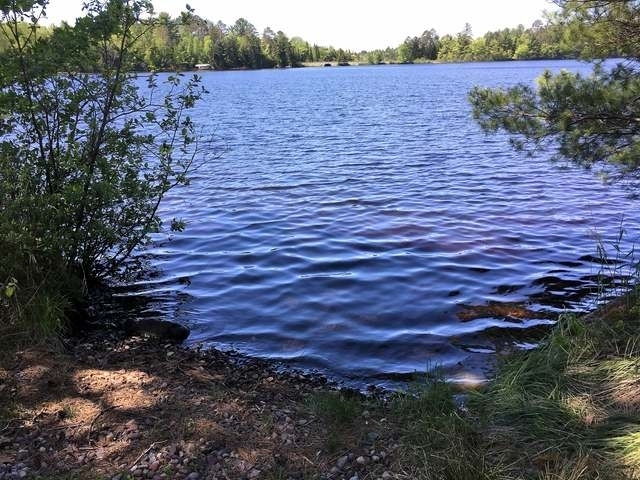 Sand frontage, privacy AND 12+ Acres on the Three Lakes Chain! 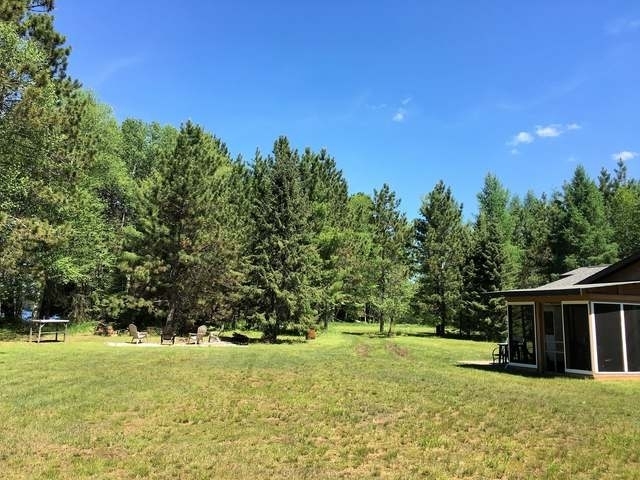 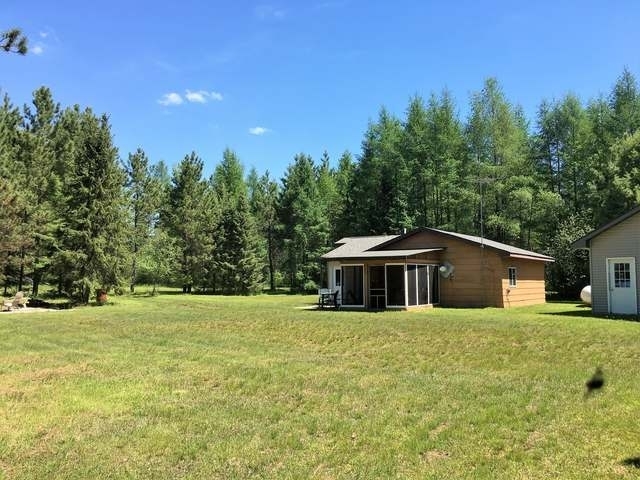 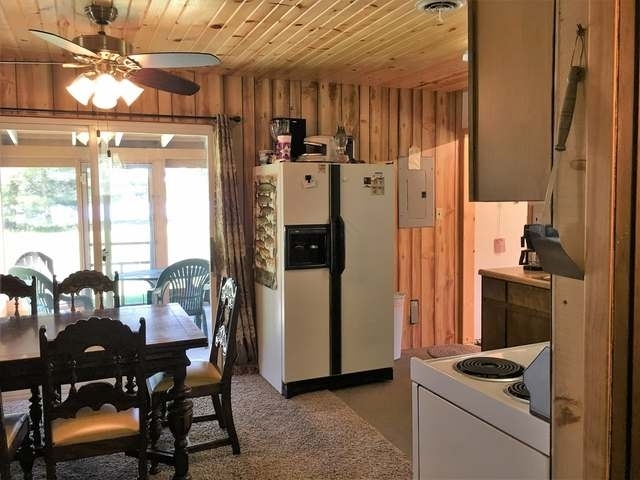 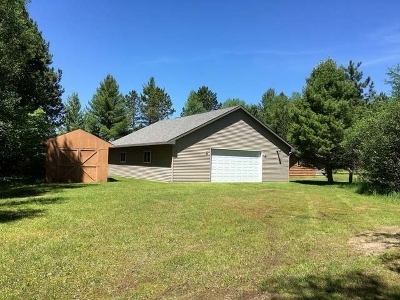 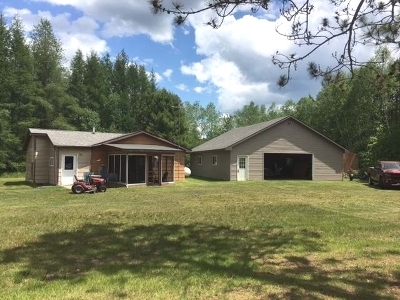 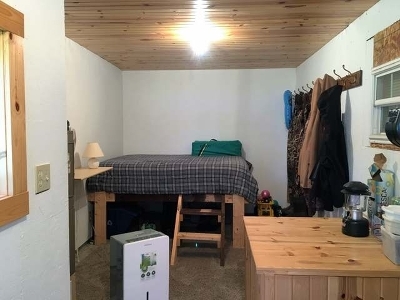 This adorable 2 bedroom cabin sits on over 12 acres of land and over 300 feet of gorgeous frontage on Whitefish Lake! 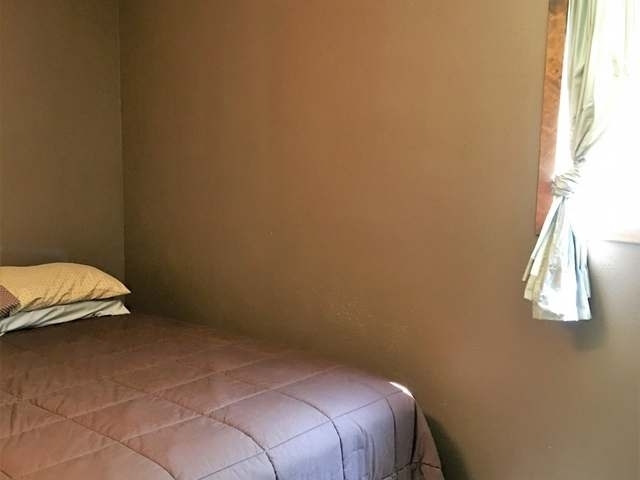 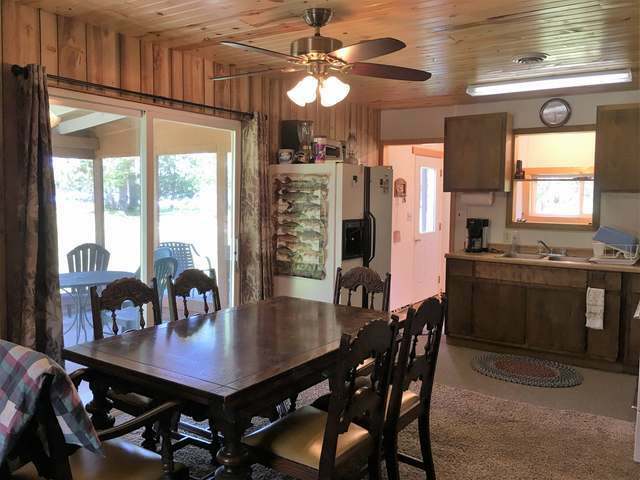 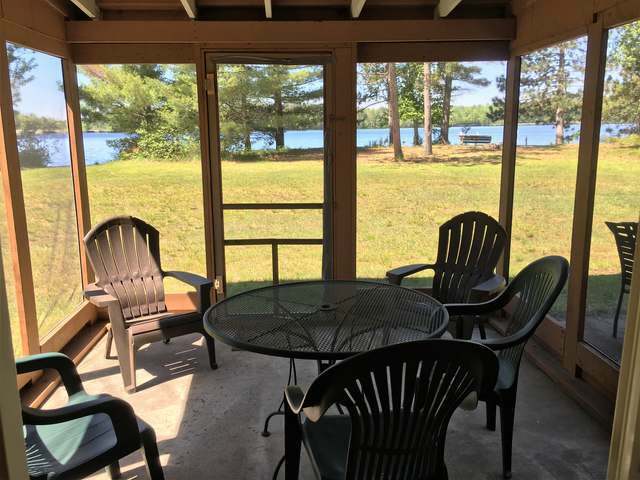 Super cozy home has a screen porch facing the lake and has an expansive, level yard. Excellent lake views, amazing sunsets, just about every mode of recreation on your own turf, and TONS of privacy. The frontage is level and sandy and has its own private boat launch. 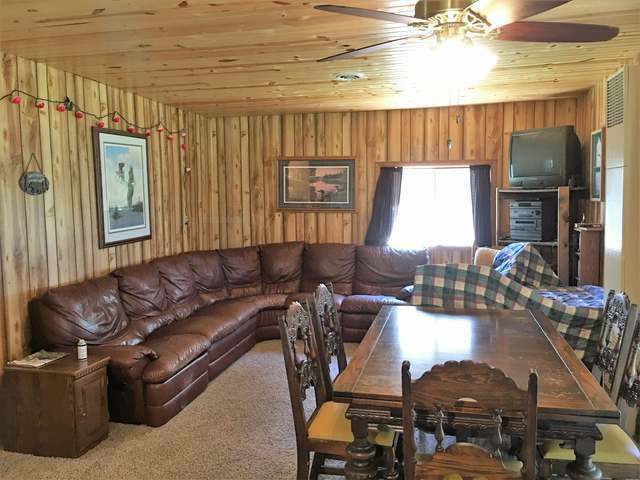 Enjoy relaxing on the screened in porch, swimming, fishing and boating as well as hunting, snowmobiling, ATVing, and LOTS of room to roam. 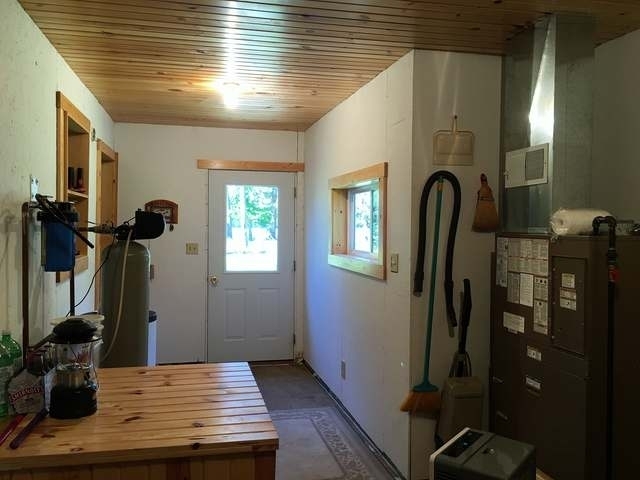 The oversized garage is insulated and heated with a drive through facing the lake. There is also a large shed, on a slab for extra storage. 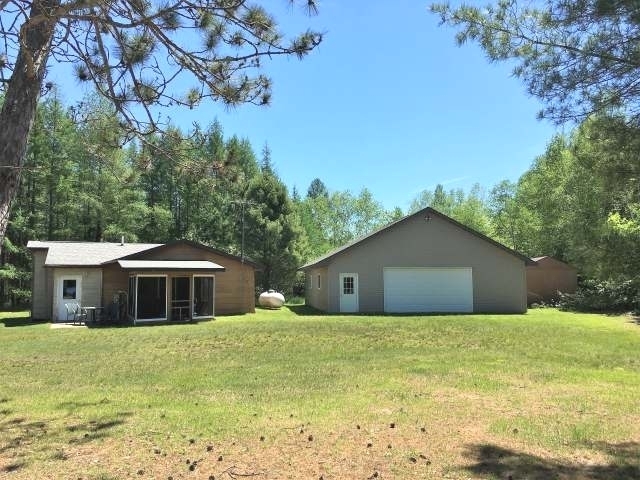 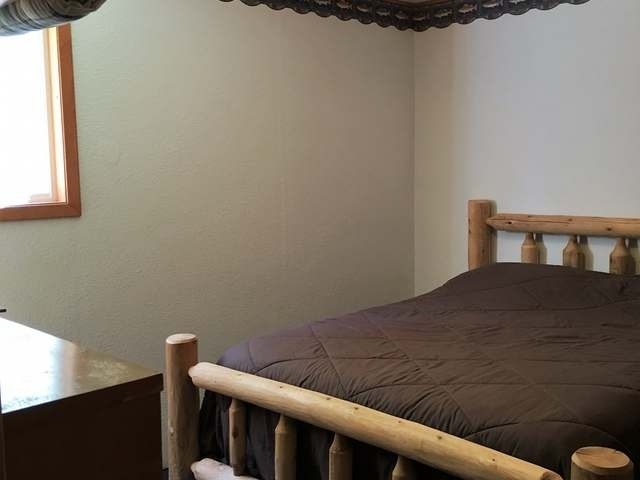 Make this your northwoods retreat and start enjoying endless recreation possibilities right outside your own back door. 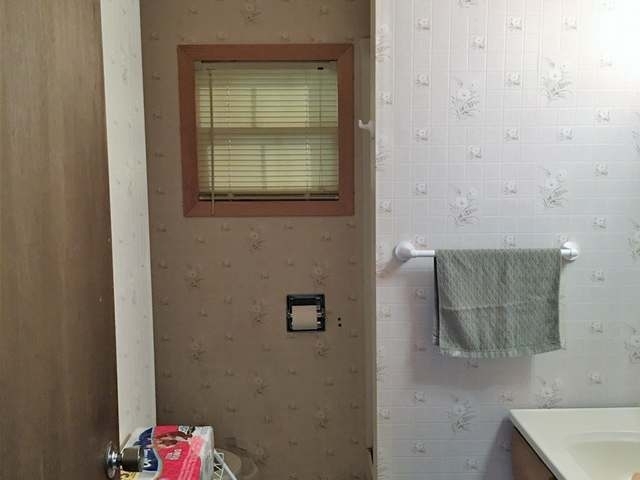 This one is not going to last!